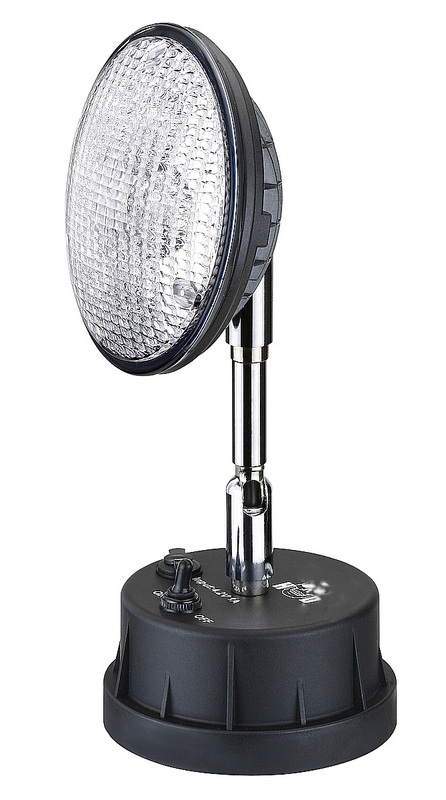 6 Watt Portable High Powered Rechargeable LED Work Light with High Power Natural White LED. Produces up to 720 lumens with flood 60 degree beam pattern. Built-in 3.7V/3600mAH rechargeable Lithium ion battery.